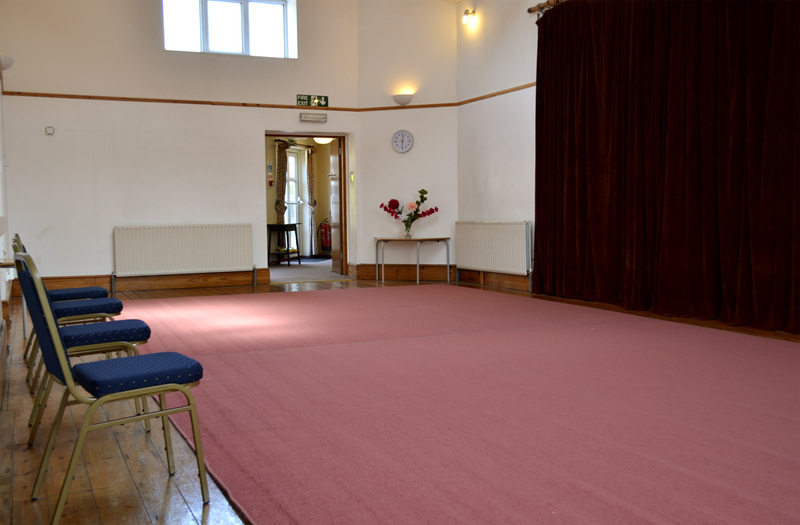 Subud® Tunbridge Wells premises have two main halls for hire. 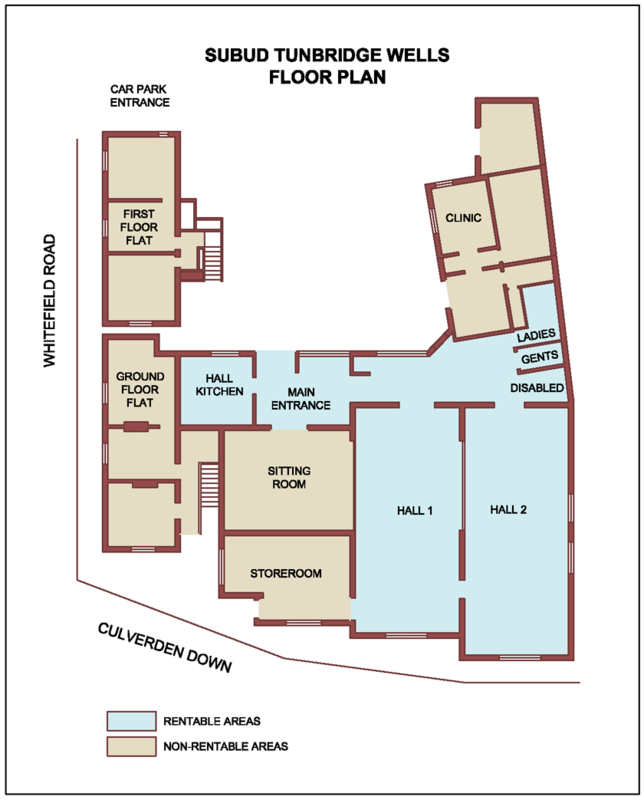 The halls are hired subject to availability, and are generally used for public or corporate events. They may be hired on a full-space or part-space arrangement on a regular basis. They are most suitable for group activities such as dance, drama, debating, lectures, seminars, or over-spill space for local colleges etc. 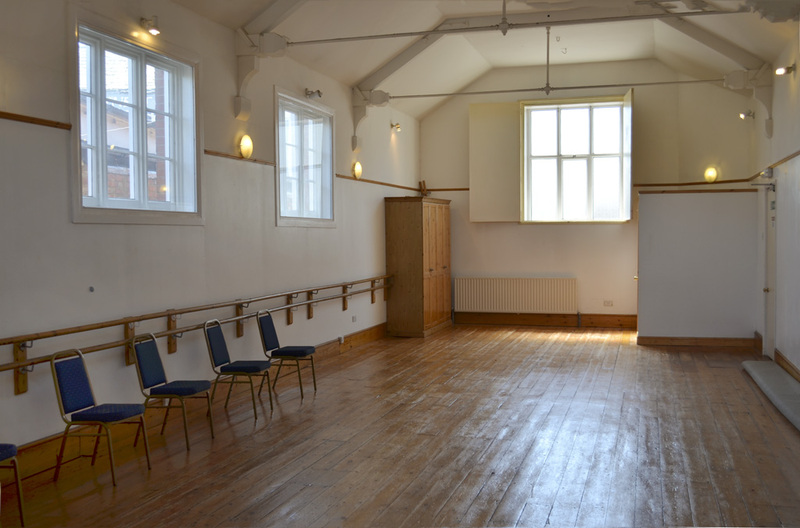 The hall sizes are generous and they can comfortably accommodate small or large groups of people. There is car parking space for visitors with greater capacity in the evenings and at weekends.